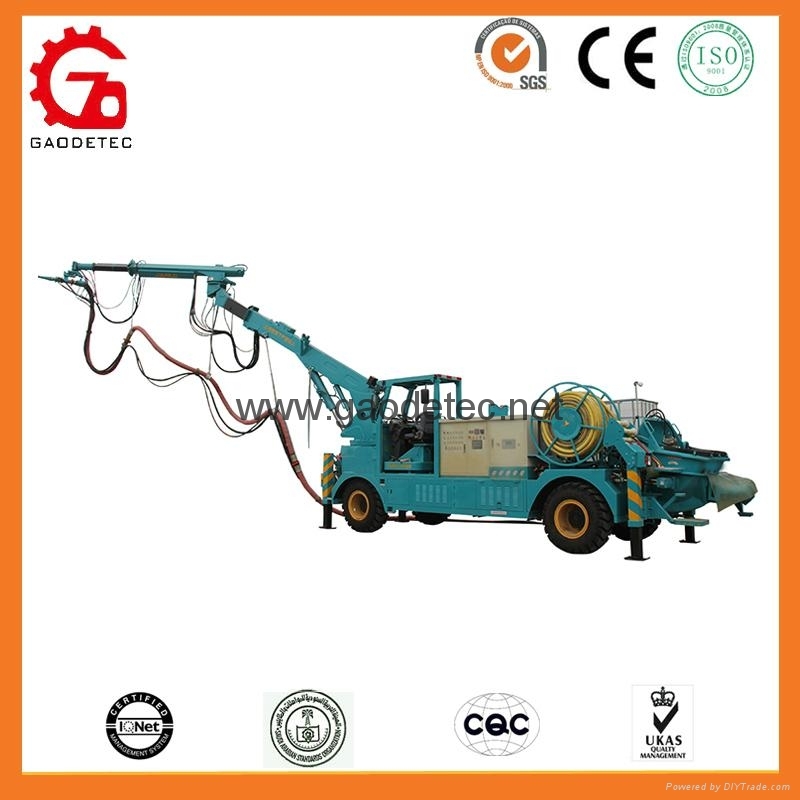 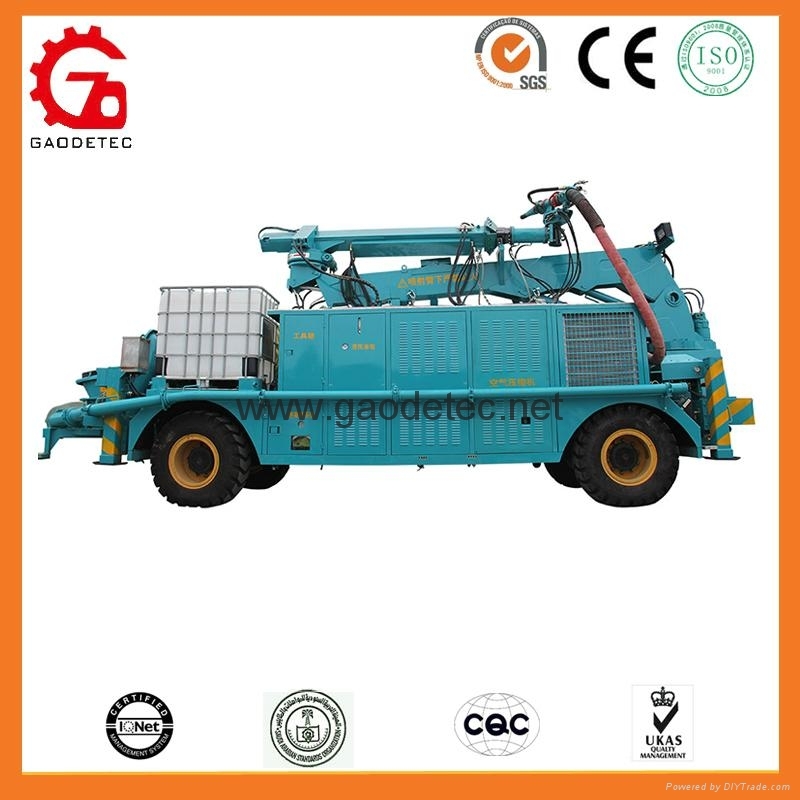 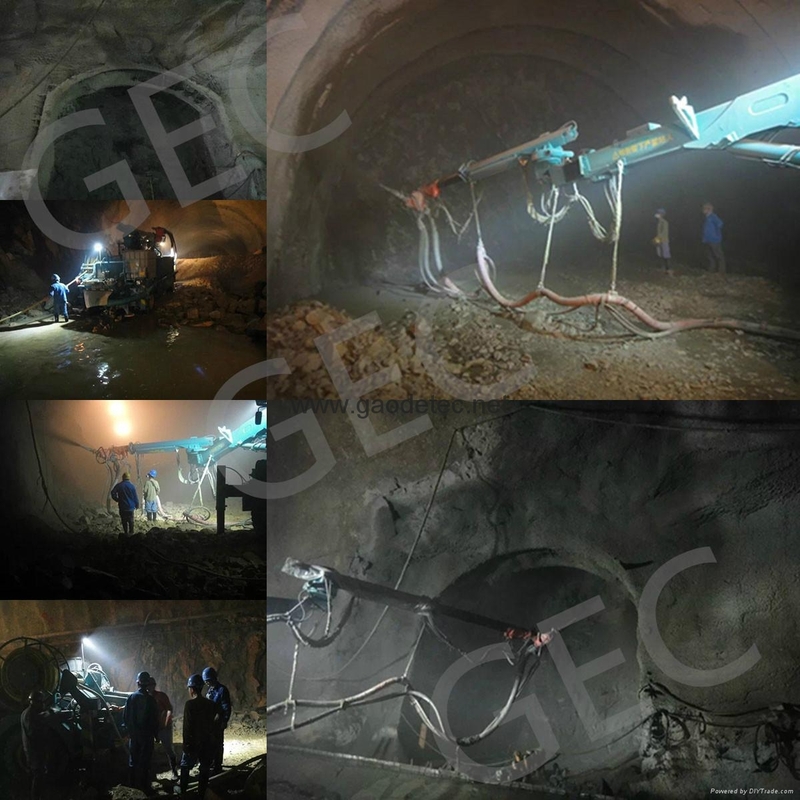 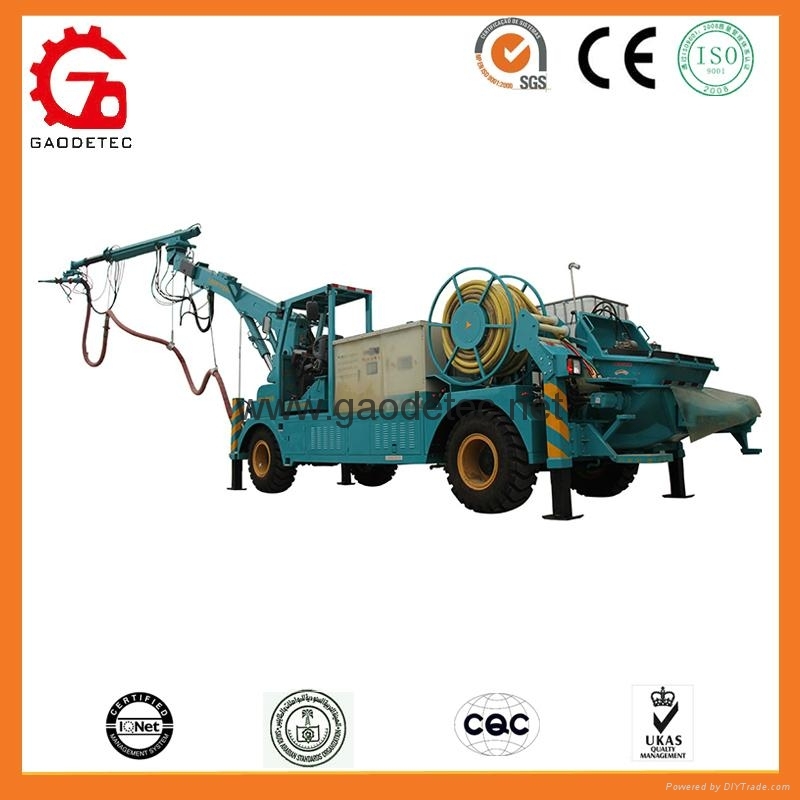 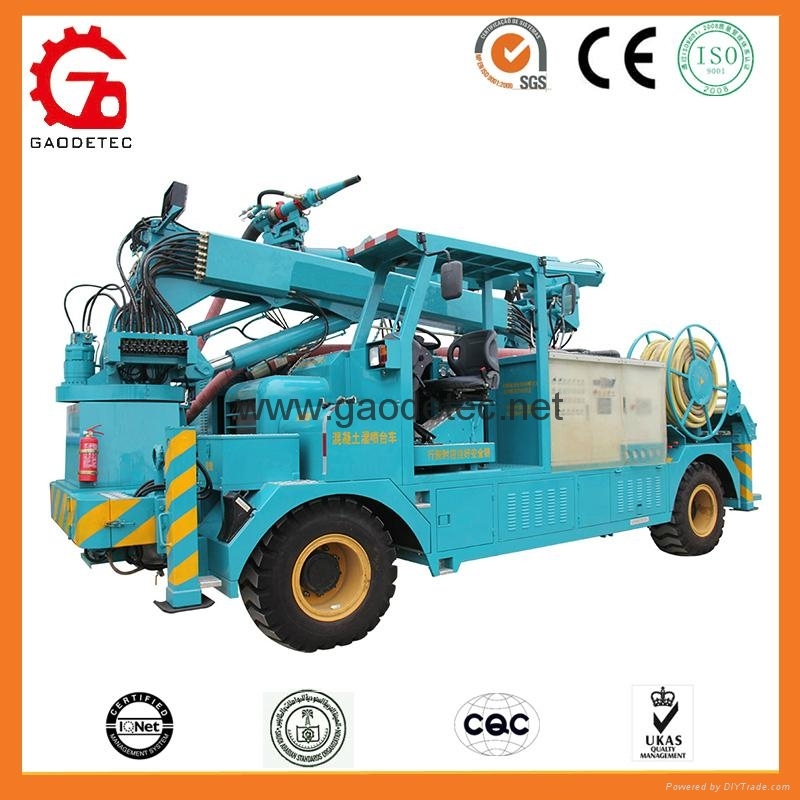 The series wet shotcrete system equipments are high-end equipment with top design and manufacture. 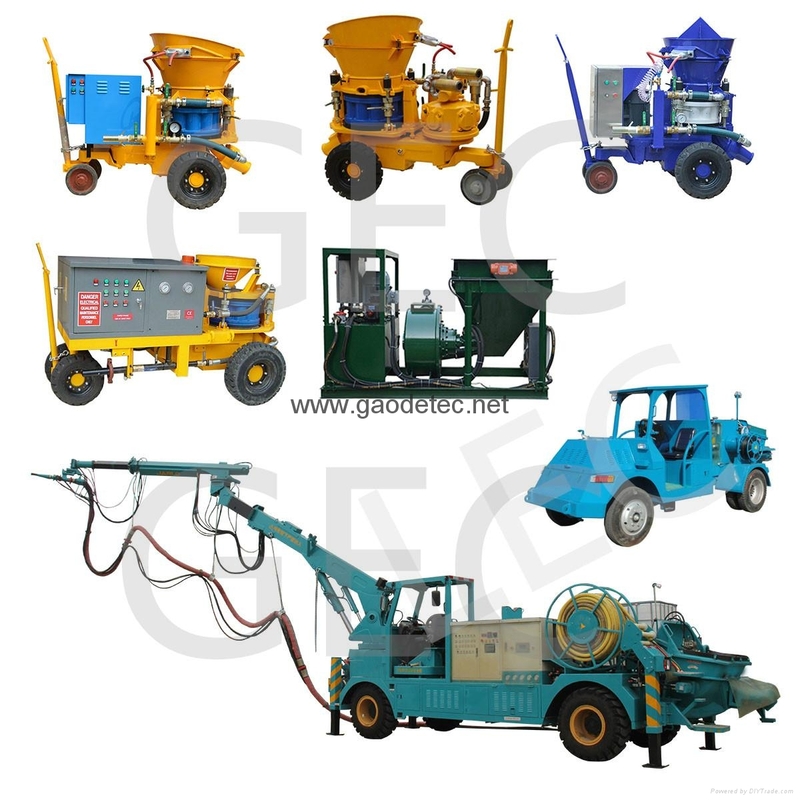 They have multi-function and can be applied widely. 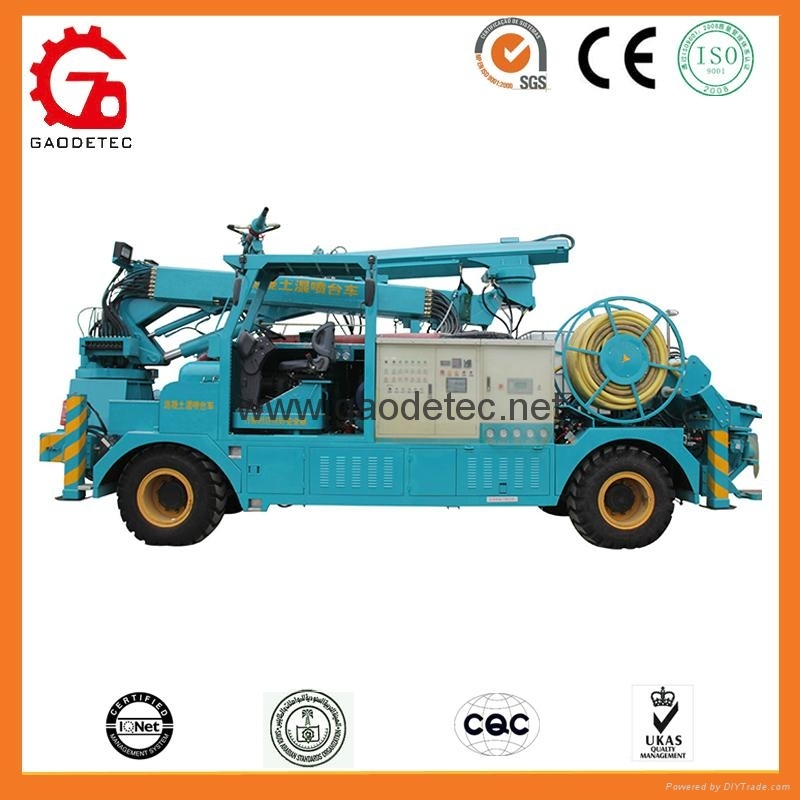 Electric motor and diesel two-motor drive.